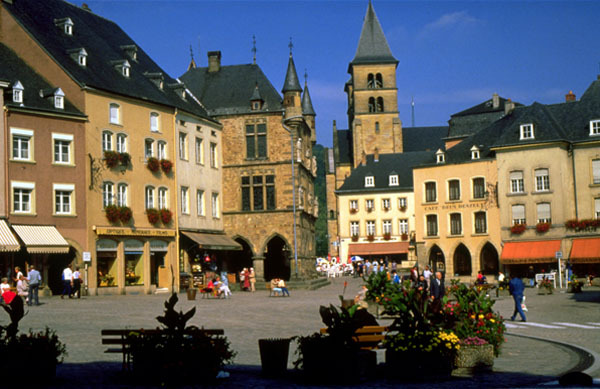 PropertyInvesting.net: property investment special reports: 8: Luxemburg – have you thought about property investment in Luxemburg? Has a population that is forecast to increase from 449,000 in 2002 to 493,000 in 2010, 563,000 in 2025 and 594,000 in 2050. The population has already increased from 314,000 in 1960, so many people of 30-45 are now purchasing their first property. Before investing in property in Luxemburg, I would advise you to check these risks out. 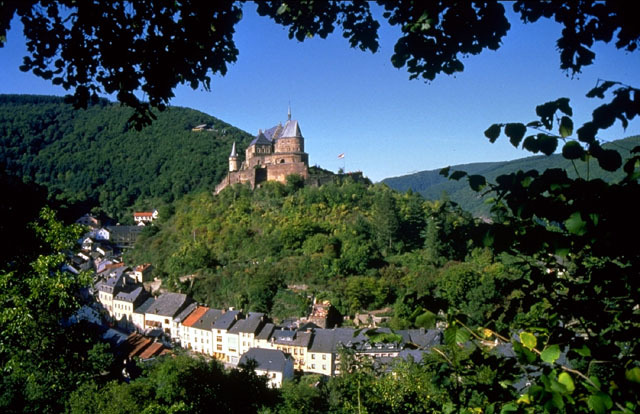 It is also advised to explore areas on the French and German fringes of Luxemburg that may experience a ripple effect of rising property prices in immediate areas, within easy commuting distance to Luxemburg. In the residential sector, in the medium-longer term, property developers are likely to build new luxury apartments close to the city centre. My advice is to focus on such areas – but buy older one or two bedroom flats that are secure, preferably have off-street parking and are convenient for city amenities and offices. If the properties need redecorating and minor refurbishment and can be bought for a low price – all the better. The older flats are likely to follow the new higher priced apartments up in price over time. Quiet residential areas in the older parts of the city, close to the city centre are mostly likely to be popular for both corporate tenants and locals (re-sales) in the coming years.